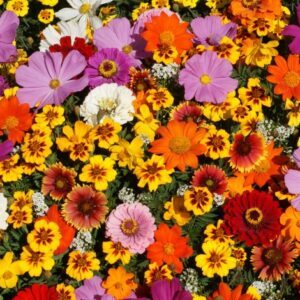 This mixture is composed of nectar producing flowers for adult butterflies. It also contains milkweed which will provide egg-laying sites and food for monarch caterpillars. The monarch butterfly flower mix is for home gardeners across the US, although it’s not suited to the sub-tropical zones in Florida and the tip of Texas. This mixture is composed of nectar producing flowers for adult butterflies as well as milkweed which will provide egg-laying sites and food for monarch caterpillars. 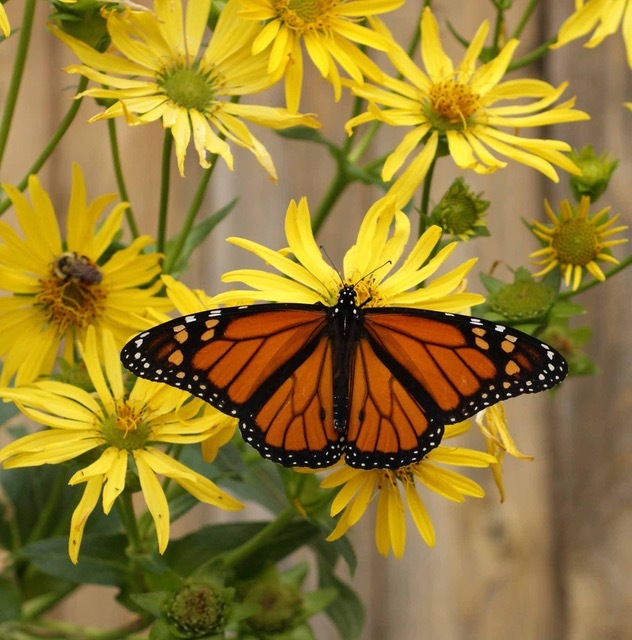 Monarch populations have been in decline for a number of years, and the loss of nectar sources and milkweeds has been indicated as a major contributor to these declines. This mixture is composed of native wildflowers, garden flowers and milkweeds which supply nectar sources for adult monarchs. Milkweeds are utilized for egg-laying and provide food to monarch caterpillars. 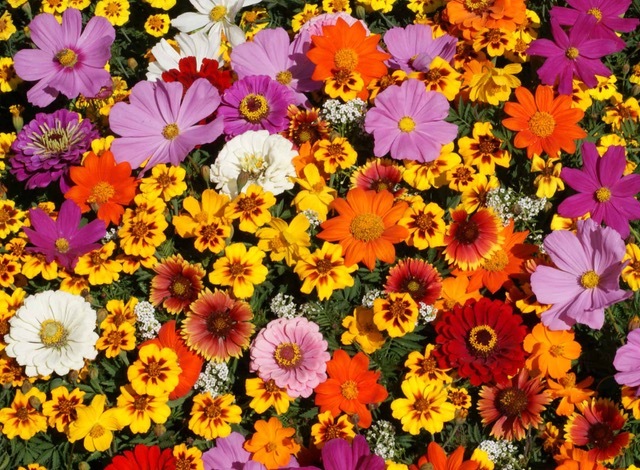 This mixture is appropriate for home gardens, commercial landscaping, golf courses and other maintained sites. It is also suitable for attracting Honey Bees. Suitable for all US zones except Florida. This seed kit contains 1 pure pound of seed – no fillers or carriers are added. 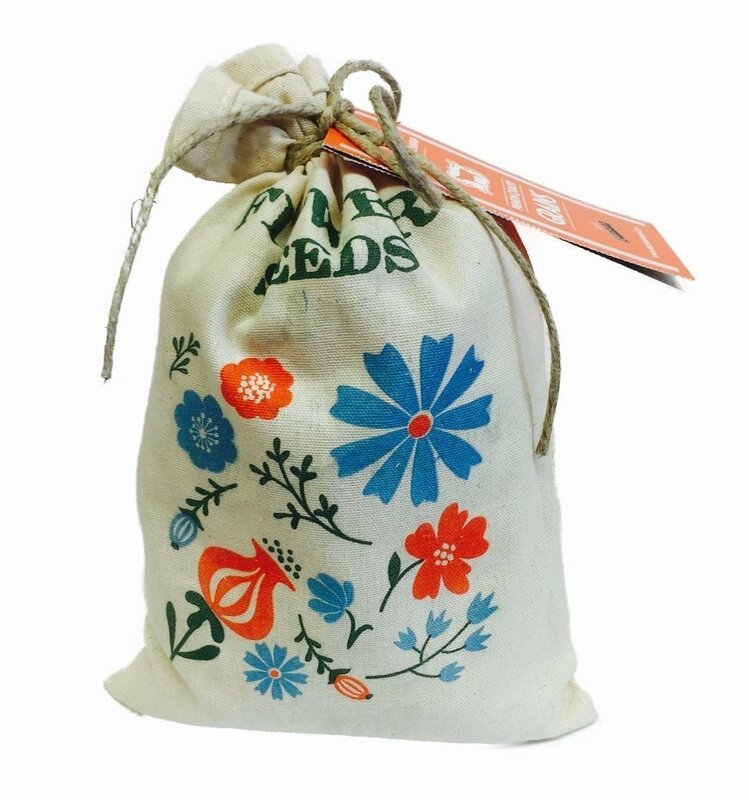 Each 1 pound package contains an average of 212,000 seed and will cover 2,500 square feet. Search the internet…this is the best value available ANYWHERE! 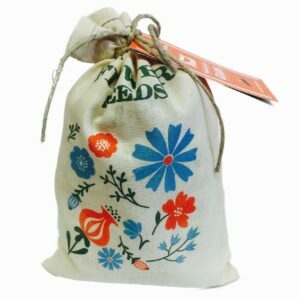 Packaged in our attractive and reusable “old time” cotton canvas bags. Site preparation, seed application and site care instructions included. Best planting time: spring, early summer and fall. *Mixture may vary occasionally from the indicated listing, based upon availability of individual species.